NASCAR fans from Las Vegas to Dover are getting their money’s worth this year. Nearly every race has been a photo finish. The big names are living up to the hype and the lesser known names are building their reputation. The sport has regained the luster that it once had, and gamblers are finding out, there is indeed a lot of money to be made and knowing how to bet the sport is proving most lucrative. The offshore bookmakers have ramped up the wagering options more than ever before. The one thing sports gamblers want is options. 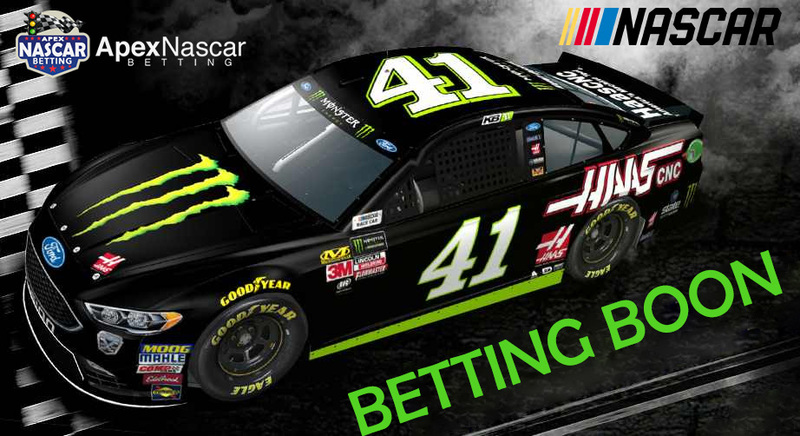 If your bookie is not offering great NASCAR options, then it might be time to start shopping around for a solid NASCAR wagering center. an outright winner. Betting on an outright winner is fun but in order to keep yourself in the game, you must bet on several drivers. It is extremely difficult to pick one driver out of more than 40, and hope you have the winner. More than a few drivers have a shot in this fast race track and what has become a fan favorite. Take a look at Chase Elliott and Kyle Bush. Elliott got the big win at Watkins Glen for his first on the season and his crew is doing a superior job. They are no doubt at the top of their game and they have a full understanding that Elliott needs points. Elliott stand in the number 11 spot on the leaderboard with 619. Another win will go a long ways in the pursuit of Bush at 934 points. Be sure to check with your bookie for the head to head matchups that are being offered, Chase Elliott is riding momentum and now is the time to bet a drive like this. Catch them is big swings and they are likely to have a great race and win you some money. Again, the beauty of a head to head matchup; you simply need to beat one driver. Find a great handicapper that knows his stuff when it comes to NASCAR betting. Handicapping drivers is mandatory if you want to win on a consistent basis. It is also time consuming. Who has time to handicap every race track and every driver? There are simply too many of them. Find a great service that has a great reputation and trust them. They do this for a living, they eat breath and sleep NASSCAR racing and they make a great living handicapping. There are a few great game advising site on the web that offer a free trial and what really great, they bring literally hundred of handicappers together in one place. Enjoy the races and win some money. Follow a solid budget plan and you will come out ahead. Don’t chase bad bets. A a loss and there is nothing that you can do about it. There is always the next race. Have fun, do your homework and prepare yourself.